Unbelievable deal, your work is done..! 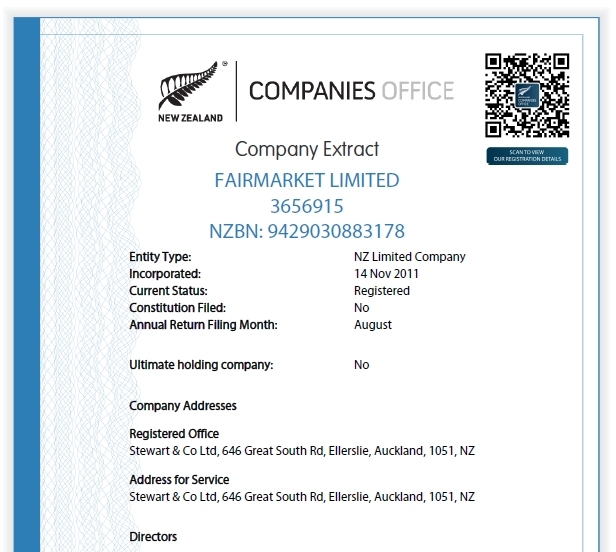 All you need to do is get an IRD number and you’re in business..! 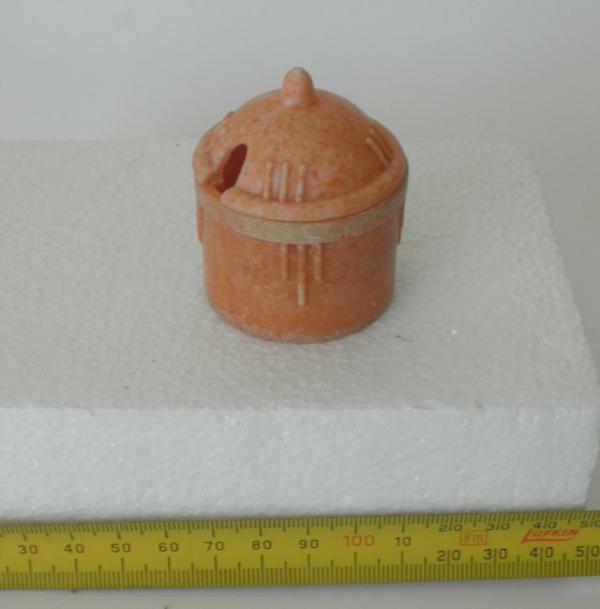 Just the cutest little deco mustard pot in a salmon coloured bakelite. No indication of maker. 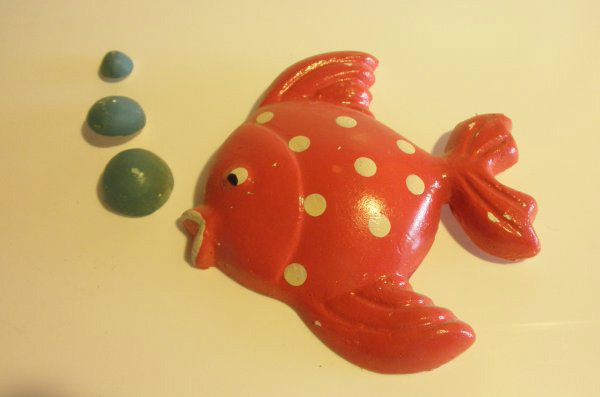 Just the cutest plaster fish to adorn the bathroom wall in your deco house. If you’ve got ducks on the wall in the kitchen, you’ve got to have this fish! Unbelievably badly modelled china effigies of two icons of New York! 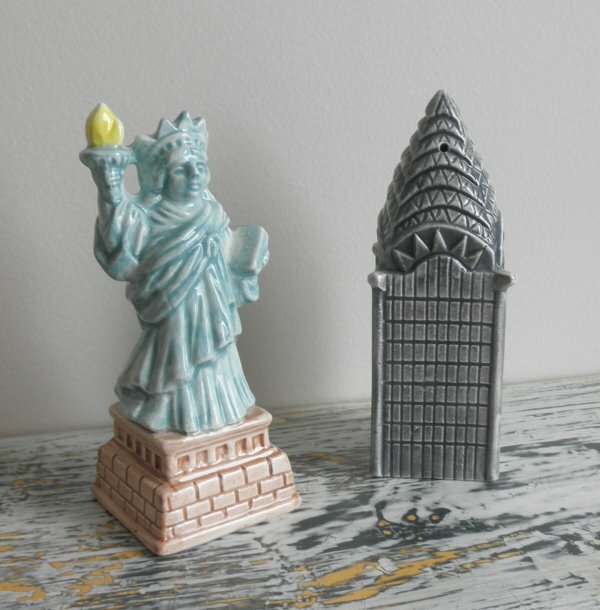 The Statue of Liberty looks more like Queen Victoria, while the Chrysler Building resembles a pine cone. Not at all old, but cheap, cheerful & collectable.